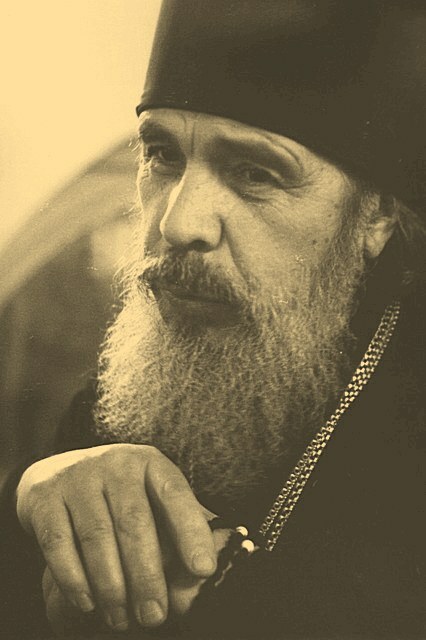 By the 6th of December 2010 four years will have passed since the death of Archimandrite Abel (Seraphim Makedonov in schema), a starets experienced in spiritual life, the one to start the renewal of St. John the Theologian Monastery. Since 1989 till his death in 2006 he was tirelessly participating in its revival and spread the spirit of love to God and mutual brotherly love within the walls of the cloister. The long life of Father Abel was hard, especially because of the fact, that the main part of it coincided with the period of militant atheism and suppression of the Church. 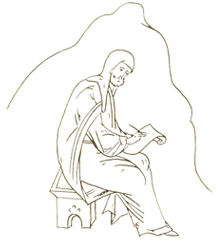 He served with reverence as a zealous hypodeacon to three bishops of Ryazan. Then he took the monastic vows and became an honorable priest. 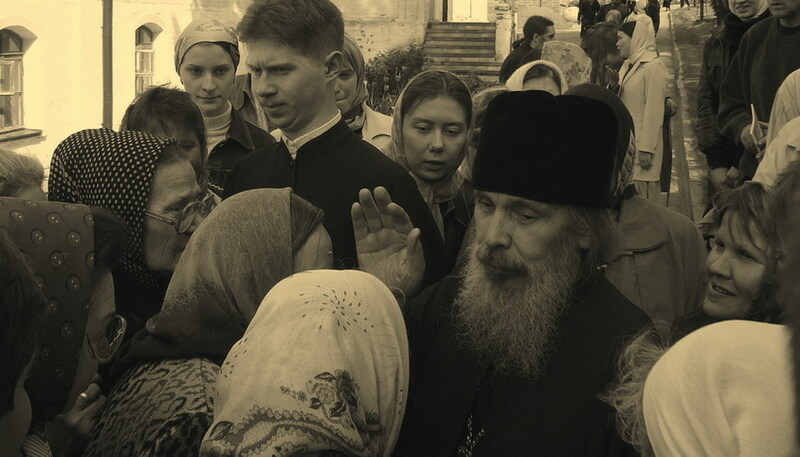 Wherever he was led by the Providence either to the distant parishes of Ryazan and Yaroslavl region or to the Holy Mount Athos he showed his particular love for prayer, particular care for the Divine Service, his outstanding gift of spiritual reasoning. Although our dear Father passed away to eternity, he is invisibly present in the monastery. People, especially the coenobites, who experienced his spiritual guidance and prayed with him, feel it deeply. We remember his wise speeches, which touched the very heart, his encouraging and consoling look, which one could see in the minutes of one’s grief and spiritual illnesses, his subtle kind humor. We remember with gratitude the fruits of his prayers and realize their power. Time passes, but the feeling of his presence in the monastery becomes stronger. The memory of him doesn’t grow weak, on the contrary, it becomes more expressive and significant. And we don’t imagine it, we truly feel his presence among the living and close people.